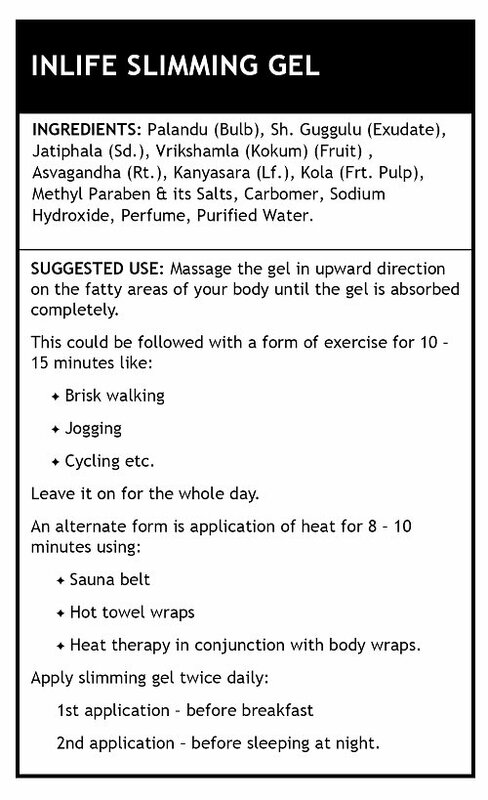 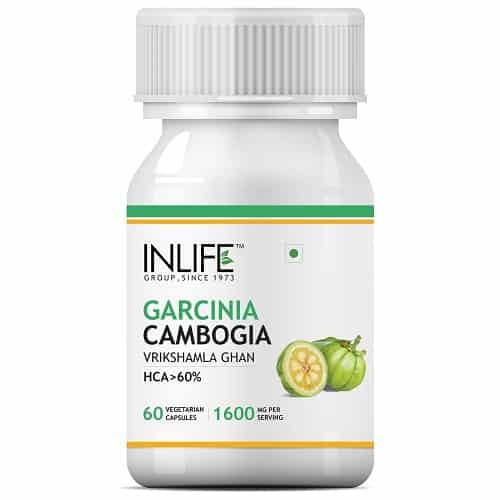 A combo pack of Inlife Garcinia Cambogia (60% HCA) supplement (60 vegetarian capsules) & Inlife Slimming Gel (100 grams). 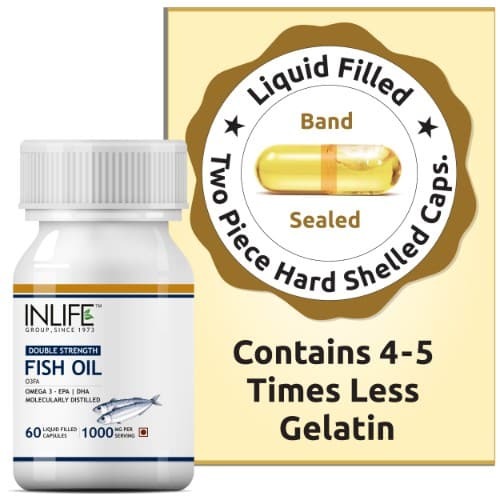 Available in discreet packaging. 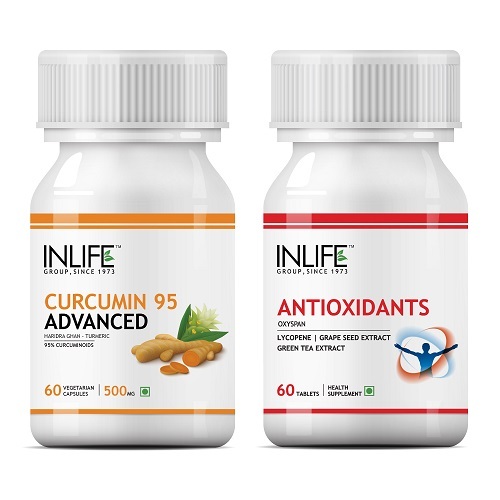 Both are natural herbal products. 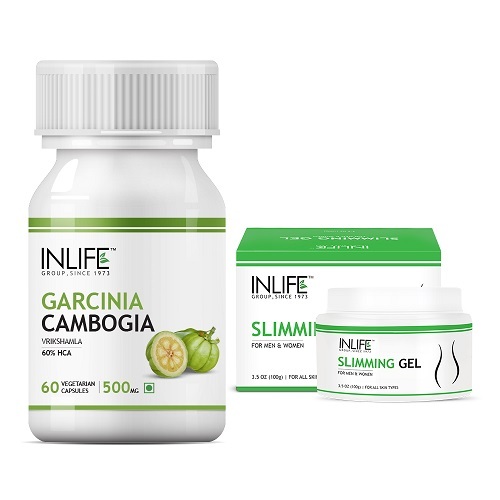 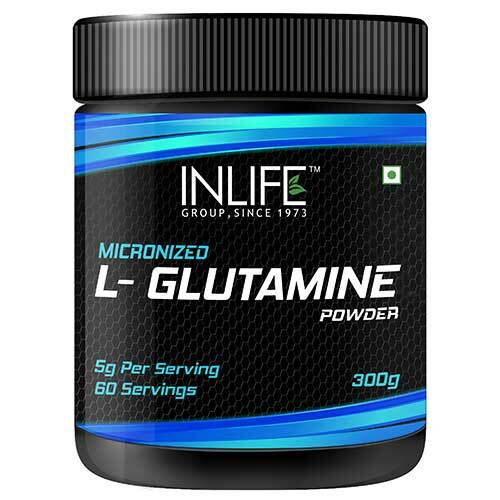 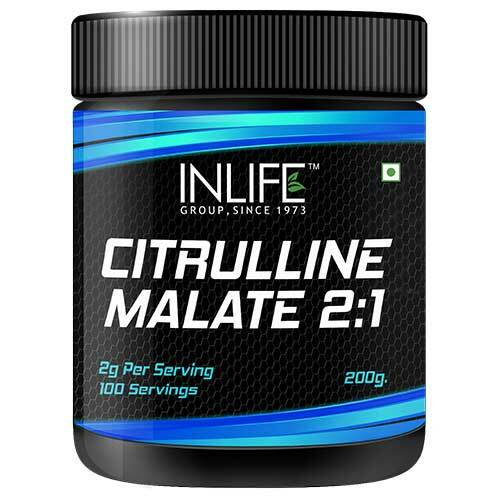 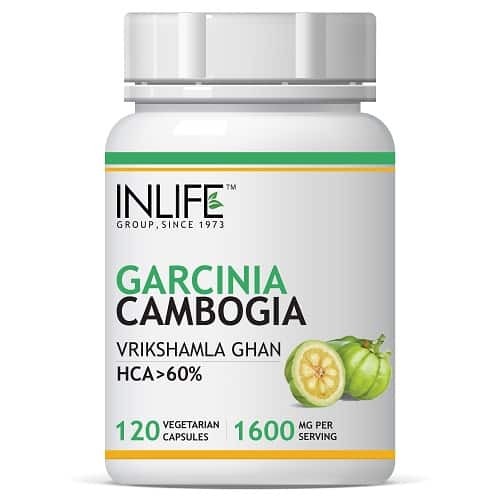 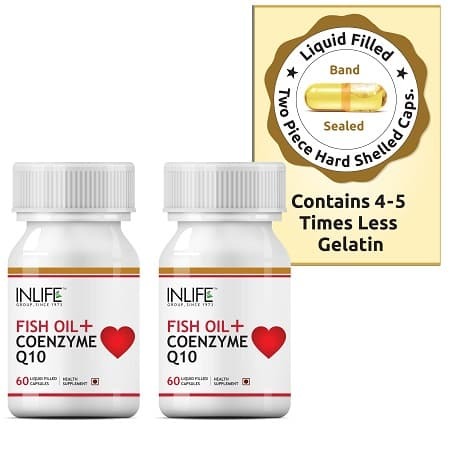 An excellent combination pack of Inlife Garcinia Cambogia Supplement and Inlife Slimming Gel. 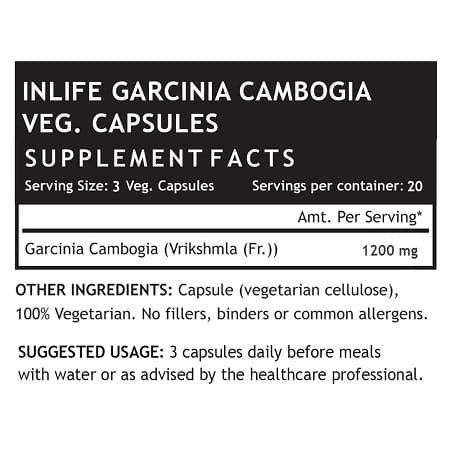 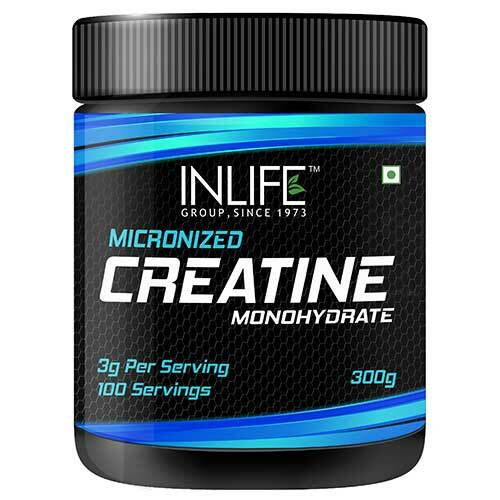 More details about the individual products can be referred on their respective product page. 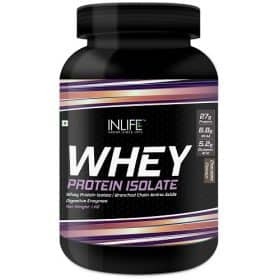 Check out individual products over here.